Driver's Way Certified! Leatherette, Sunroof, Power Hatch, Rear Camera, and 18'' Alloys! Come and see this great-looking White Diamond Pearl 2016 Acura RDX. Features include 18-inch wheels, LED headlights and taillights, heated side mirrors, rear privacy glass, automatic headlights, a rearview camera, a sunroof, keyless ignition and entry, a power liftgate, dual-zone automatic climate control, power heated front seats, premium tan vinyl (leatherette) upholstery, a leather-wrapped tilt-and-telescoping steering wheel, an auto-dimming rearview mirror, Bluetooth capability, information display, satellite radio capability, a USB audio interface, Pandora, Siri Eyes Free capability, and an auxiliary audio jack. Nice! Powering this front-wheel drive small SUV is a 3.5-liter V6 paired with a 6-speed automatic transmission, getting an EPA-estimated 20 MPG in the city and 29 MPG on the highway. Call or come by for more details on this incredible RDX! Make it yours today! Hello, I would like more information about the 2016 Acura RDX, stock# D49621A. I would like test drive the 2016 Acura RDX, stock# D49621A. 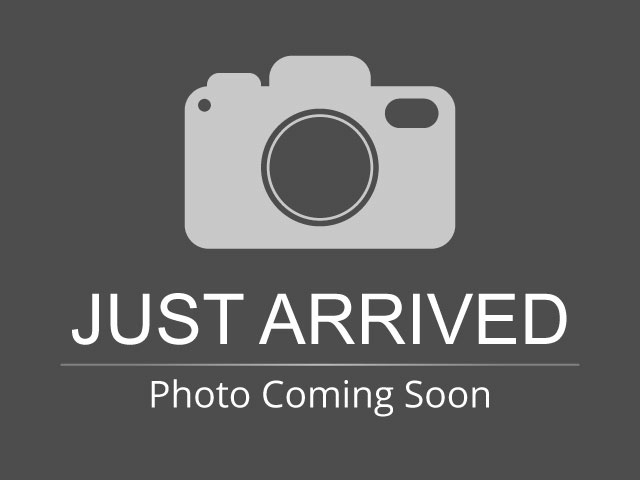 Please text me about this 2016 Acura RDX (5J8TB3H30GL001361).